Your home is your haven. After a long day at work, the last thing we feel like doing is cleaning. Wouldn’t it be nice to walk in to a fresh and immaculate residence? That’s where we come in. MUSKOKAMAID.com™ cleans your home with the same care and diligence with with which you clean your own home. Kitchen sanitized including the counters, wipe down of cupboards, fridge, stove. Thorough dusting, all those little dust bunnies gone! Vacuuming and cleaning of all floors. Contact us to discuss how we can help you! We’ll provide a quote and date to get started. * Reliable, Efficient and Dependable. * All Cleaning Staff are Fully Insured. * All Necessary Cleaning Materials are Provided. * Our Staff is Trained to a High Standard. * Greatest Value for your money - No Hidden Charges! We focus our service on Bracebridge, Gravenhurst, Bala, Port Carling and Baysville areas. Hardwood Floors • Woodwork • Windows • Walls • Ceilings • Kitchens • Bathrooms • And much much more! 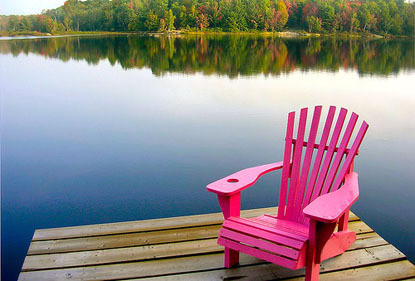 MuskokaMaid.com screens all employees and treats your cottage, home and business space as our own. Our honesty and reliability is the foundation for our cleaning philosophy. We are locals to Muskoka and are experienced and knowledgeable about opening and closing cottages. You can reach us at (705) 641-0510 and at Email MuskokaMaid.com. We would love to hear from you!